As a parent, it is normal that you want what’s best for your child. You aspire to enable them to develop properly, so that they can be healthy and carefree. When they are sick, you would do whatever it takes to restore their health. However, it’s far better to do so in a way that is safe and natural, avoiding medication that isn’t entirely harmless and may carry adverse side-effects. Homeopathy is the optimal healing system for treating children and illnesses which occur during childhood. It is safe, operates gently and has long-lasting effects. Being absolutely non-toxic, it doesn’t bring about any side-effects, which often happens when conventional medicine is used. 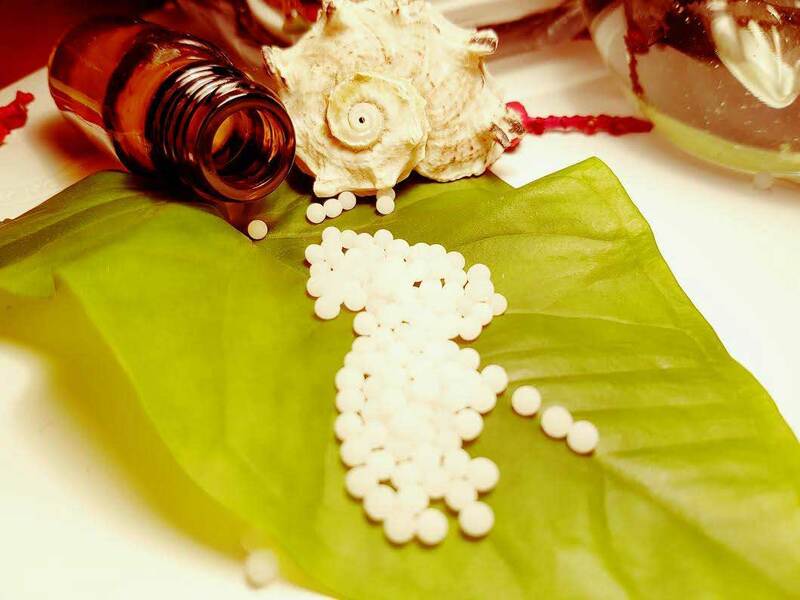 That is why homeopathic treatment is safe to undergo during pregnancy, childbirth, breastfeeding, and during the first days and months of a child’s life, when very few conventional treatments are advisable due to their toxic nature. For instance, tummy aches in babies develop as an adaptation problem of their digestive systems, and they can be effectively removed with homeopathic preparations. Homeopathic treatment of children in their early childhood may correct and mild down many health issues which, if ignored or badly treated, may later cause more severe health problems. That often happens with eczema, which occurs as a result of intolerance to milk. If that problem isn’t dealt with properly, it can later grow to become asthma. Children receiving homeopathic treatment since early age are far more resistant to illnesses and emotionally stable. There are a lot of acute and chronic diseases and problems which happen during childhood and may be successfully handled by homeopathic treatment. They include: colic in infants, teething issues, diaper rashes, insufficient development of a child, milk intolerance, breastfeeding problems, colds and coughs, blocked noses, various infections, bedtime fears and nightmares, bed wetting, aggressiveness and jealousy, attention deficit disorders and many other disorders during development, asthma, measles, ear infections, tonsils problems, colds, anemia etc.